​National Multicultural Festival (Saturday, 18th February 2017). ​Photo above: A normal day in paradise at Palawan Island in the Philippines. 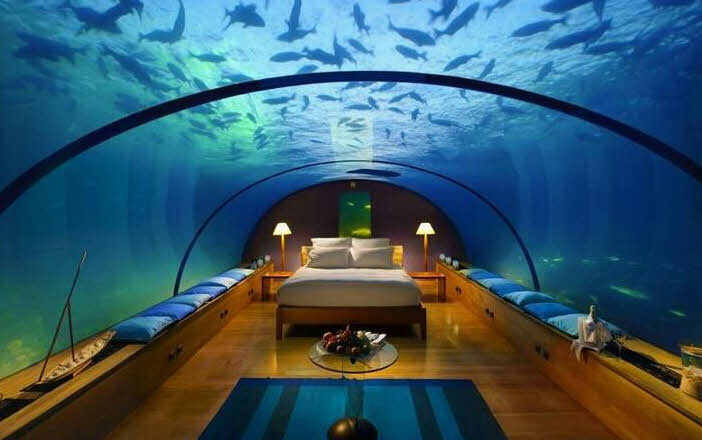 Photo above left: Coral World Park Underwater Resort Hotel. 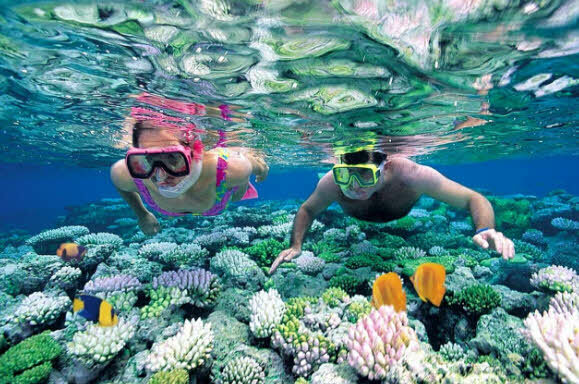 Photo above right: Diving on the coral reefs of Palawan. Photo above: Some of the great seaside resort accommodation choices on Palawan. Many people from around Australia and the world visit the Australian Capital Territory (ACT) for one of the world's best multicultural festivals held in the best multicultural nation in the world. 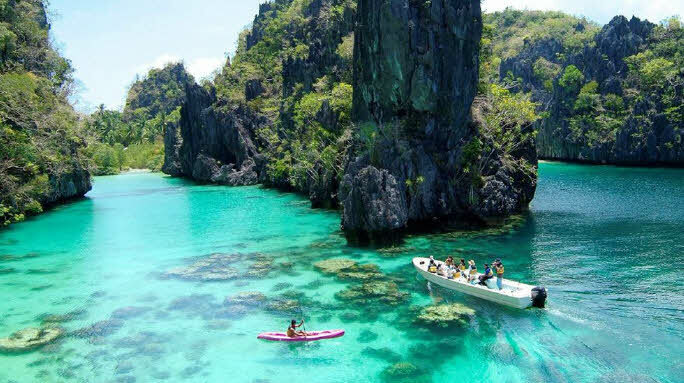 To RFA's wide and mobile audience around Canberra, the nation of Australia and the world, be sure to visit the Philippine Embassy of Australia booth for your chance to win a roundtrip from Sydney to Palawan, Philippines. 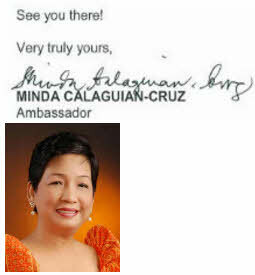 RFA is pleased to announce and promote a special embassy prize on offer, as detailed in an official communique received from the Philippine Ambassador of Australia, Her Excellency, Minda Calaguian-Cruz, . We would like to to invite you to visit the Philippines Booth at the ASEAN Village to have a chance to win a roundtrip ticket from Sydney to Palawan courtesy of Cebu Pacific Air. The mechanics are simple. 1) Visit the Philippines Booth (C10-C11). 2) Snap a selfie with our backdrop of Palawan. 3) Upload on social media with #CEBfiliesSydney and #itsmorefuninthephilippines answering the question, "Where to next in the Philippines?" in your caption. 4) The winner will be announced through www.philembassy.org.au. In addition, we also have a free photo booth where you can bring home a souvenir picture of yourself at your favourite destination in the Philippines. Watch out for more details on the Philippines Booth and the ASEAN Village through the facebook page of the Philippine Embassy in Canberra. 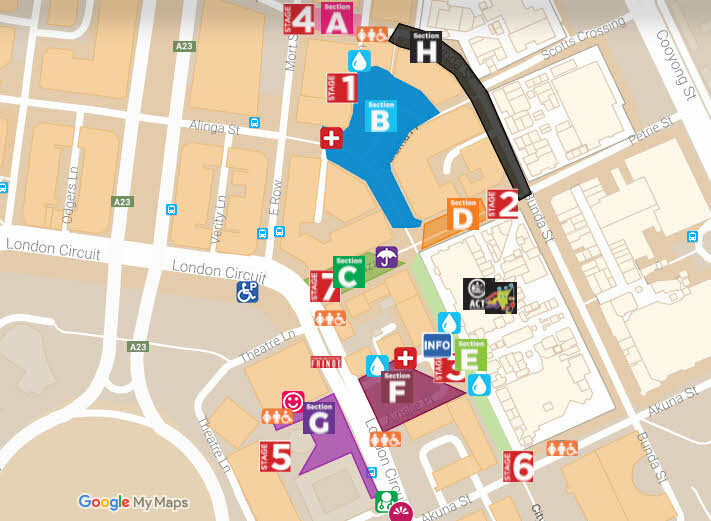 https://www.facebook.com/phembassyau/?ref=aymt_homepage_panel "
Map Above: The Philippine Embassy Booth will be located in the ASEAN (Association of Southeast Asian Nations) Village area of the festival. STALL/BOOTH C10-11. Saturday 18th February 2017. From 11am. 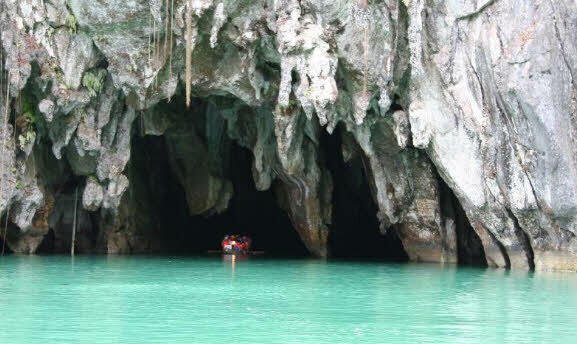 See Palawan before it becomes ever more popular, as it continues to become so every year! The National Multicultural Festival of Australia, held in February each year in the Australian Capital Territory invites people from all around the nation and the world to witness and take part in three days of celebrations which takes over the business district of Canberra from Friday 17th February to Sunday 19th February 2017. Come and join in at the National Multicultural Festival of Australia. 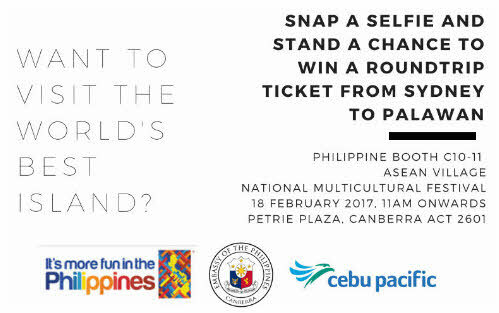 Take your friends, family, hats and camera phones for selfies at the Philippine Embassy Booth on Saturday and you may end up in Palawan!